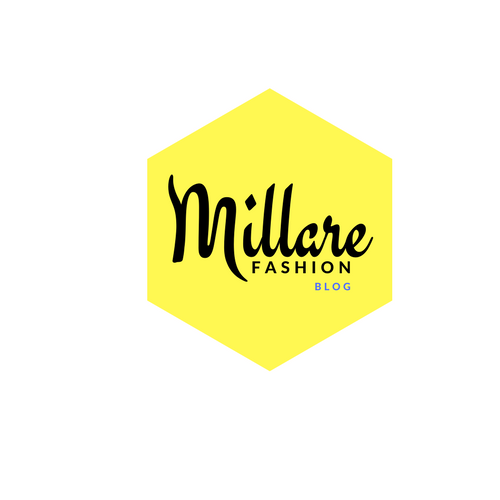 MILLARE Fashion: Moses Emerges As First Male Nigerian Idol As Femi Kuti, D’Banj, Others Thrill Audience At The Grand Finale. Moses Emerges As First Male Nigerian Idol As Femi Kuti, D’Banj, Others Thrill Audience At The Grand Finale. Etisalat sponsored Nigerian Idol season 3 finally reached the climax that millions of viewers home and abroad waited for, when Moses Obi Adigwe became the first male contestant to win the competition. He joins the likes of Mercy Chinwo and Yeka Onka, winners of seasons 1 and 2. The show was a thrill for all who attended the grand finale last weekend at the Dream Studio in Omole, Lagos. Etisalat Nigeria delivered, as promised, a brand new SUV to the new Idol, who will also receive a 7.5-million-naira cash prize and a recording contract worth another N7.5 million. 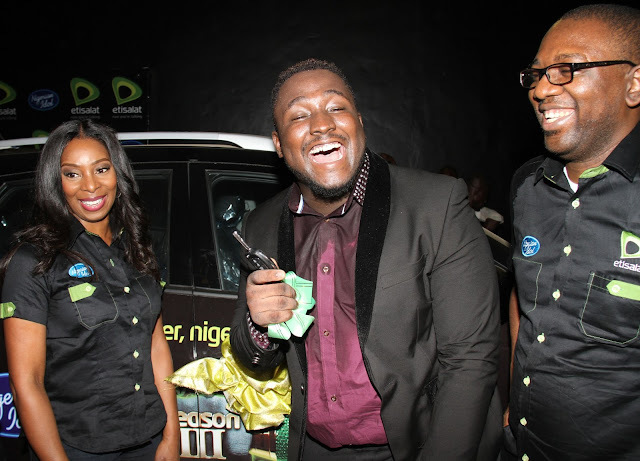 First Runner-up, Debbie Rise went home with a brand new Kia Picanto, also courtesy Etisalat Nigeria, and 1.5 million naira whilst second runner-up Safeeyat was rewarded with a one million naira cash prize. The telecom operator also presented cash rewards and devices to the finalists of the top 12 who joined Moses and Debbie on stage. Opening guest performance of the night was by Yeka, winner of the first season of Nigerian Idol. The performance was followed by Mercy’s captivating rendition of her song – “You Go Remember Today”. . Koko Master, D’Banj, graced the stage with his signature electrifying atmosphere, while Omawumi did not disappoint with a delivery of her popular track, ‘Bottom Belle’. The star performance of the night was that of multiple Grammy Award nominee and Afrobeat singer, Femi Kuti, who doubled as one of the judges on the show. The afrobeat wonder gave an energetic delivery of his new single, ‘No Place for my Dream’. 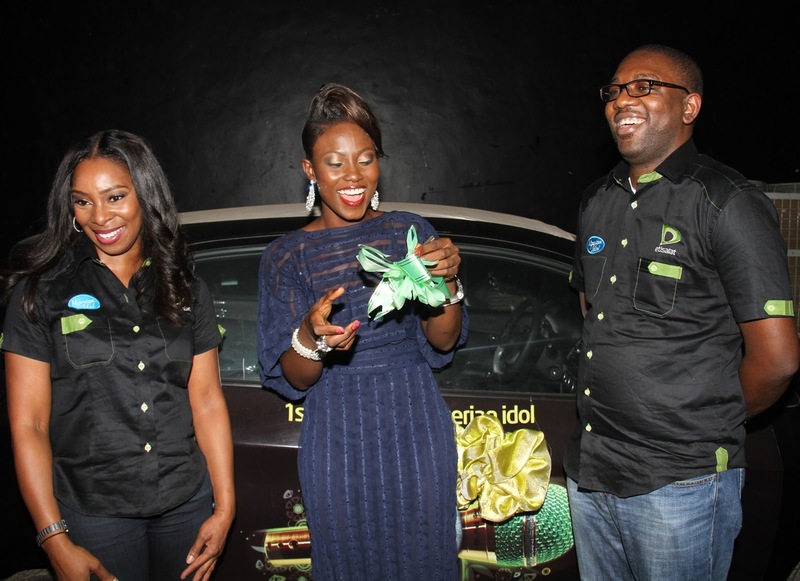 1st Runner-up, Nigerian Idol Season 3, Debbie Olurishe (middle) with her car key, presented by Director, PMO & Operational Strategy, Etisalat Nigeria, Ndidi Okpaluba (left) and Director, Marketing Segment & Strategy, Etisalat Nigeria, Oluwole Rawa (right), at the Etisalat sponsored Nigerian Idol Season 3 Grand Finale, held at Dream Studio, Omole Lagos, on Saturday, 13th April. Speaking at the event, Chief Executive Officer, Etisalat Nigeria, Steven Evans, who was represented at the event by the Director, PMO and Operational Strategy, Ndidi Okpaluba, said the company recognises Nigerian Idol as a platform for identifying young talented Nigerians and a springboard for showcasing the winners to the international audience. “The Etisalat brand is youthful, dynamic and innovative. We believe all these qualities are associated with the Nigerian Idol brand. Etisalat’s promise to you is that we will continue to provide new products and opportunities such as the Nigerian Idol,” Evans said. 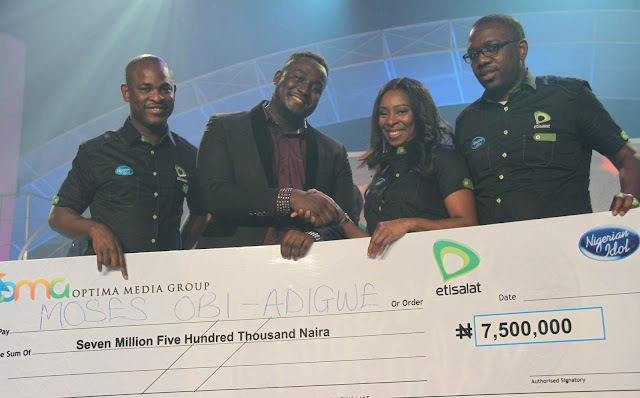 CEO, Optima Media Group (OMG), Rotimi Pedro spoke in the same vein, and thanked Etisalat Nigeria for its support over the past three seasons. 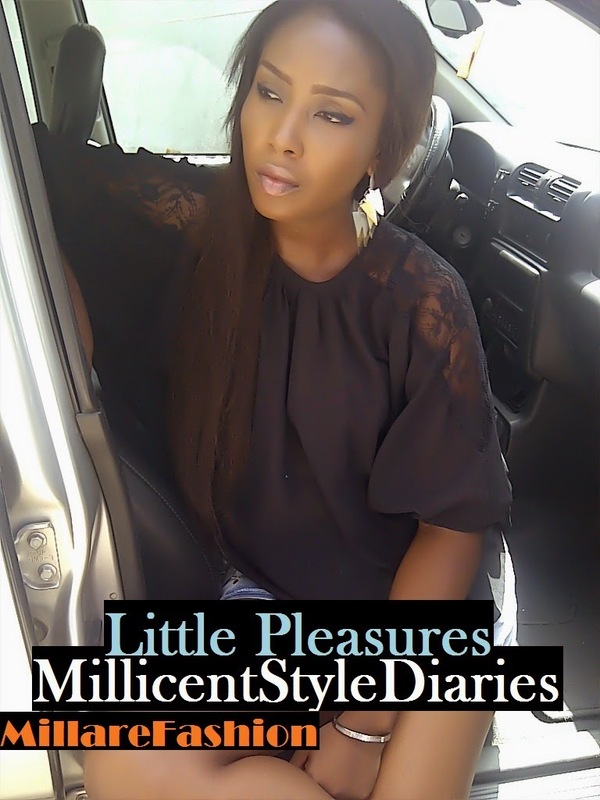 “We specially appreciate Etisalat Nigeria, who has been with us through the last three years. Without them we wouldn't have had Seasons 1, 2 and 3. Together, we've built Nigerian Idol to become an international brand. Etisalat is a brand that understands the Nigerian youth culture,” he said, adding that the quality of talent on Nigerian Idol 3 has revealed the resilient spirit of its youth as portrayed by the contestants. 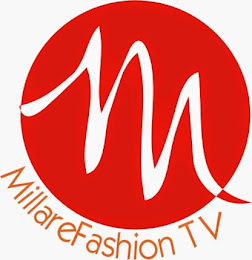 He also thanked the viewers and followers of this season’s show, and disclosed that this season which searched through five cities across Nigeria for the Voice of Tomorrow, has enjoyed over 30 million hits on its website and added 96,000 new friends on Facebook.